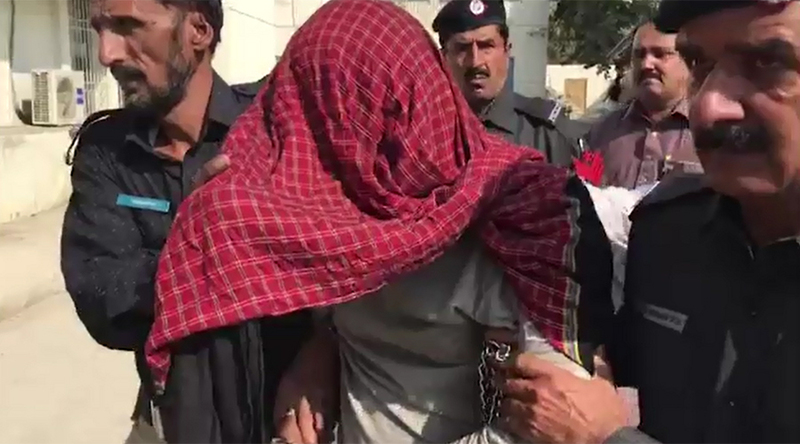 KARACHI (92 News) – The Baldia tragedy main accused Abdur Rahman alias Bhola has confessed to the crime before the judicial magistrate on Thursday. In his confessional statement, he said that he had put the factory on fire for not paying extortion. He disclosed that Zubair Chirya and his accomplices put the factory on fire by sprinkling chemical. He said that the chemical packets were supplied to Chirya on the order of Hammad Siddiqui. The accused said that he was ashamed of his act. “I did not want to put the factory on fire. I abetted in setting the factory on fire under pressure from Hammad Siddiqui. I fled abroad in fear of being murdered,” he said.